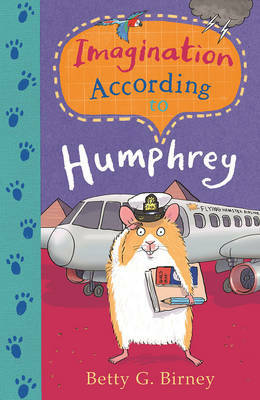 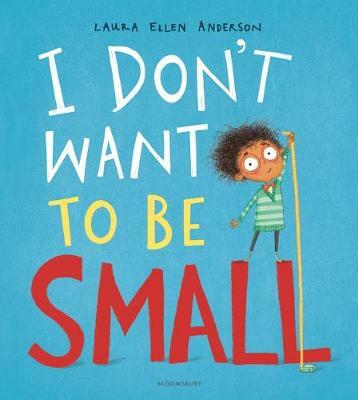 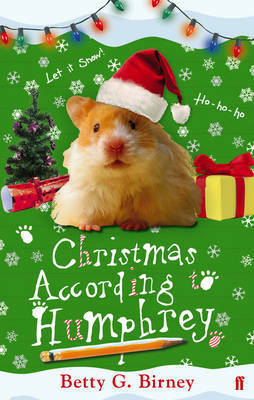 Ahead of a big author visit, Humphrey and his friends try writing their own stories, but Humphrey worries that hamsters don't have any imagination; he's finding creative writing just too hard. 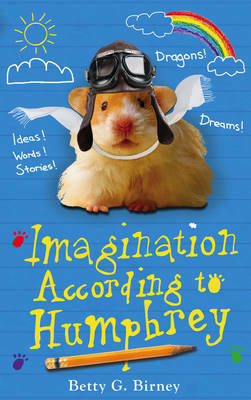 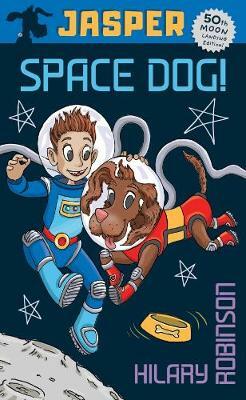 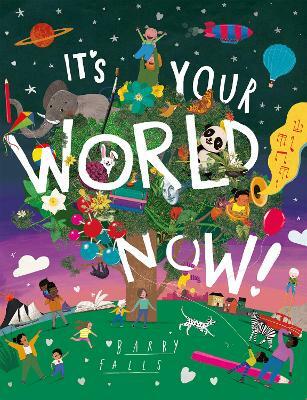 While he helps out his friends, and the new school guinea pig, Gigi, Humphrey encounters real, live parrots, dragons and even ghosts ...and finally manages to let his imagination soar. 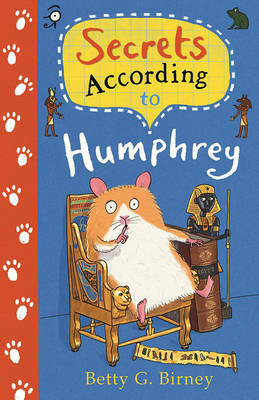 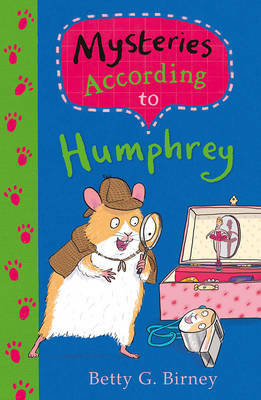 Kids love to read and a small number of children were lucky enough to be invited to review an earlier title, Secrets According To Humphrey. 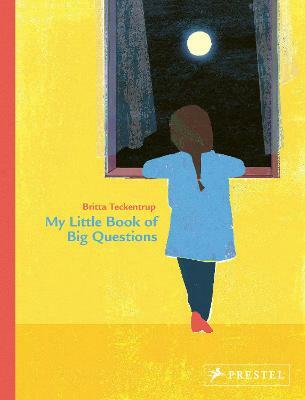 Click Here to read their reviews.